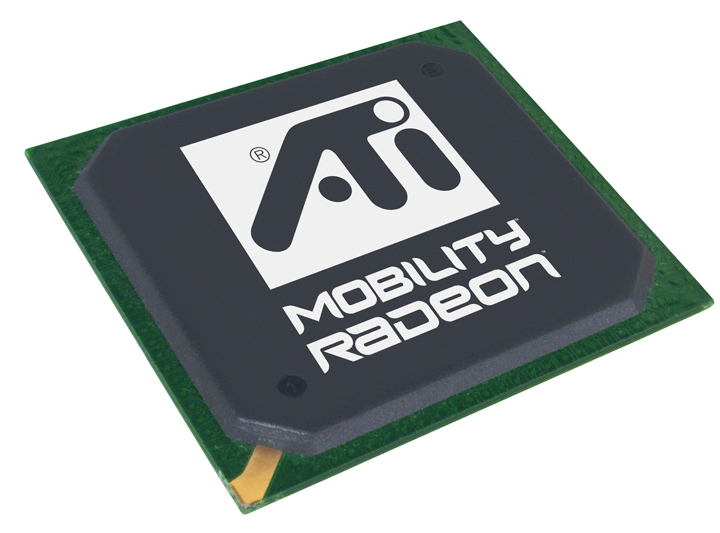 At the moment, the ATI Mobility Radeon X1900 is the top video card from ATI for notebooks. The performance is better than X1800 / 7900GS. Due to heat problems the marketing was delayed but now this problem seems to be fixed. According first reports it is about 12% faster than a X1800 (Alienware configurator). The performance in our tests was about as fast as the Nvidia 7900 GS. The X1900 is a enhanced X1800 produced in 80nm. The 36 Pixel Shader count like 12 pipelines from Nvidia cards. 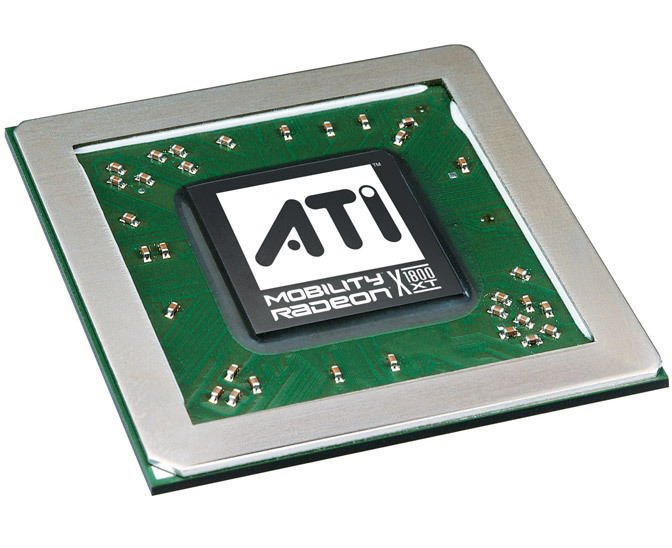 The AVIVO technology allows the chip to accelerate H.264, DivX, MPEG-2, MPEG-4, WMV9, and VC-1 videos.